Find Commercial Electricity Suppliers With Us And You Can Save Up To 36%*! Call now or fill in our commercial electricity form below to get an instant quote. Are you looking for a great deal on your commercial electricity but struggling to find the time? 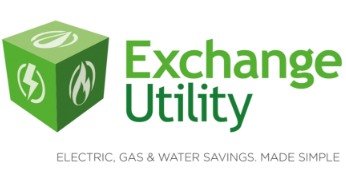 Then Exchange Utility are here to help! 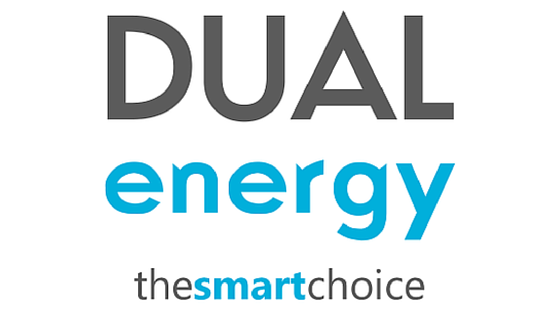 We are one of the leading utility comparison companies for businesses in the UK. Regardless of what industry you work in, we will be able to compare suppliers and find you a deal that’s ideal for your business. With our many years of experience comparing commercial electricity prices, we have developed strong buying power. This means we are able to find savings and competitive deals and then pass them on to our customers. Want to find out more? Take a look at our FAQs page to find a wide range of information. Or you can give us a call or fill in the form above to start finding a deal now!